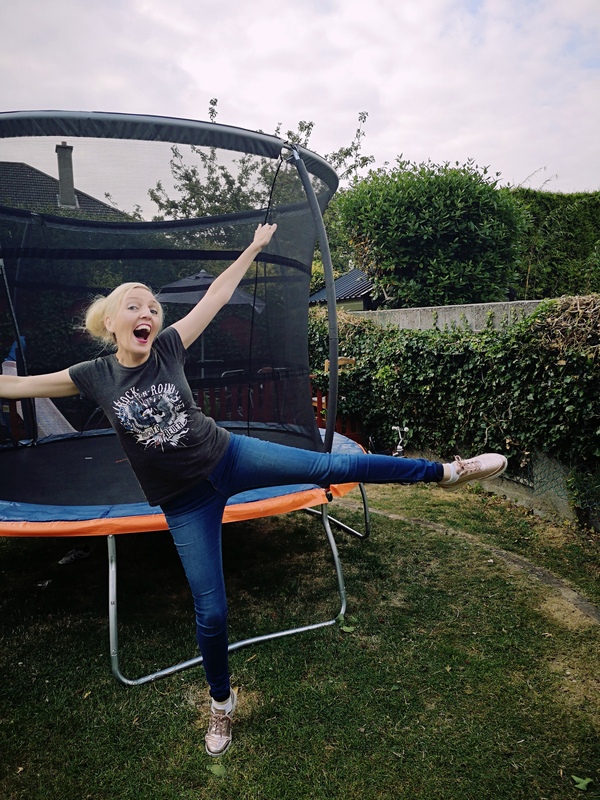 You can take the girl out of the high-heels, but you can’t take the high heels out of the girl – or so the saying goes, well at least so I reckon it should go! I’ve always loved my high-heels – the higher the better generally. They’re a wardrobe staple in my book, so when … Continue reading "Taking the Hotter Shoes test!"